The system for UV stressed skin. Experts say 70% of skin aging can be attributed to sun exposure. 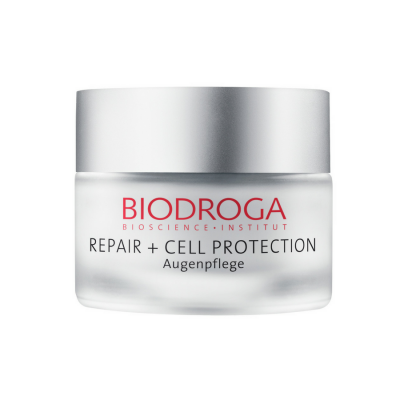 Repair + Cell Protection system helps repair existing damage, protect against future damage and fights free radicals that cause aging. 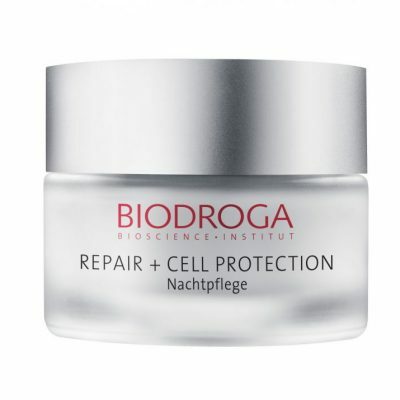 Active ingredients also fight wrinkles for a smoother, younger looking skin.